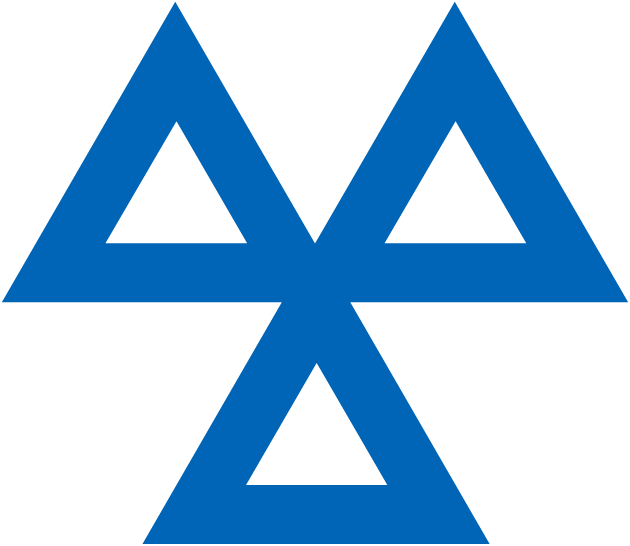 All cars three years old or over, must have an MOT test every year, to ensure your car is roadworthy and in safe working order. 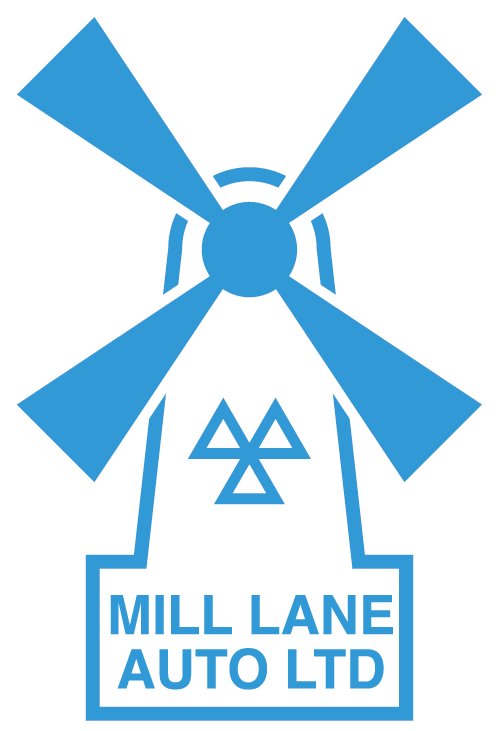 You can arrange an MOT now, just call us on 01482 868722, we’ll also provide a reminder when your next test is due. Our experienced testers have a sound engineering background and if your vehicle should fail they will be happy to explain why, and actually show you the problem areas. Our team is able to repair your vehicle back to MOT standard, without your car leaving the premises.